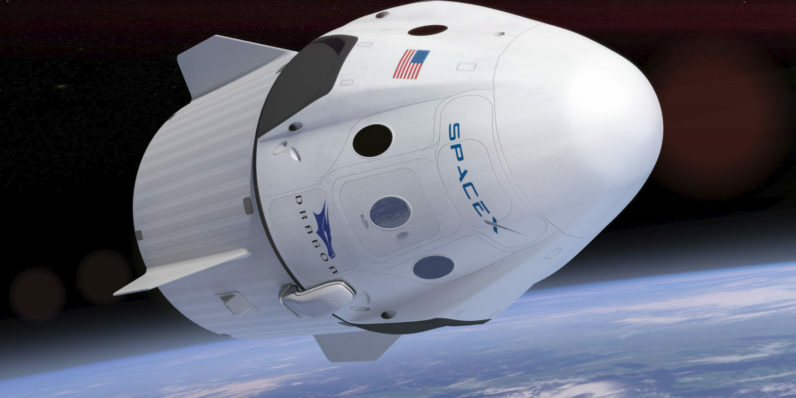 Next week, a SpaceX CRS-12 rocket will launch from Kennedy Space Center in Cape Canaveral. Its payload will include a HP Enterprise (HPE) supercomputer, called the Spaceborne Computer, which will be used to see if off-the-shelf computer components can be built to withstand the harsh conditions of space. Space travel is notoriously brutal to tech. It often shortens the lifespan of hardy Thinkbooks to mere months, forcing NASA to send a regular supply of laptops to the International Space Station, alongside pouches of ready-to-eat chilli con carne and freeze dried ice cream. Consequently, most heavy computing is done on terra firma, with the results sent back to the ISS through the sparse data connections linking the facility with Earth. As our ambitions move from Earth’s orbit, to Mars, and even beyond our solar system, scientists need to figure out how to perform the hard computational work on the spacecraft themselves. That’s because the further you get from Earth, the higher the latency becomes. It could take up to 20 minutes to send a message to Earth from Mars, and another 20 minutes to receive a response. NASA only approves computers for space use if they’ve been sufficiently ruggedized in order to withstand space conditions — like radiation, solar flares, subatomic particles, micrometeoroids, and so on. To accomplish this, HPE built a software system that can automatically adjust for environmentally-induced computer errors, while adjusting the Spaceborne’s Computers performance based on current conditions. The SpaceX rocket carrying the supercomputer will launch on Monday, August 14, at 12:31 EST. If you’re lucky enough to live near Cape Canaveral, you’ll be able to watch the takeoff in person. The rest of us will have to settle for SpaceX’s YouTube channel.